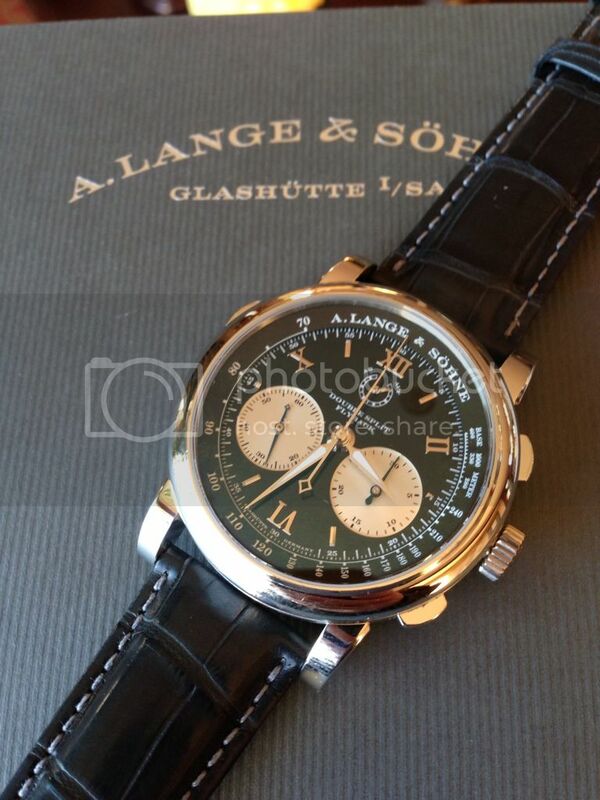 TimeZone : A. Lange & Söhne » Just in time ! I was able to sneak it in under the wire. Will be wearing this on New Years Eve ! I started looking for this a few months back, lost 2 opportunities to get one and this brand new old stock just arrived by courier.